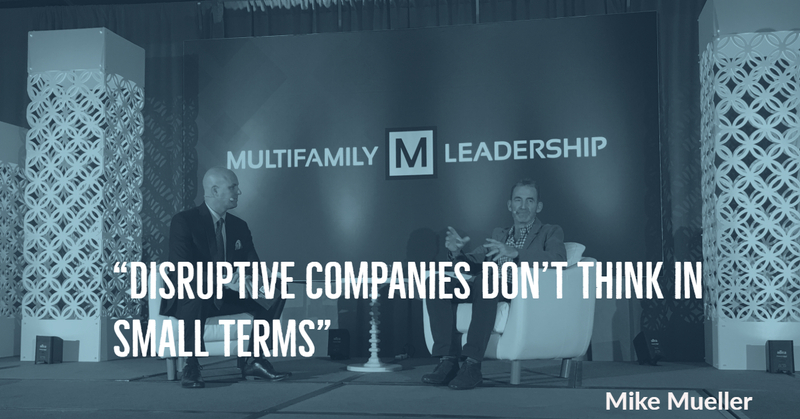 Learn who the disrupters will be for the multifamily industry in this session synopsis from the 2017 Multifamily Leadership Conference. Change is inevitable. New advancements are entering the market for every industry. 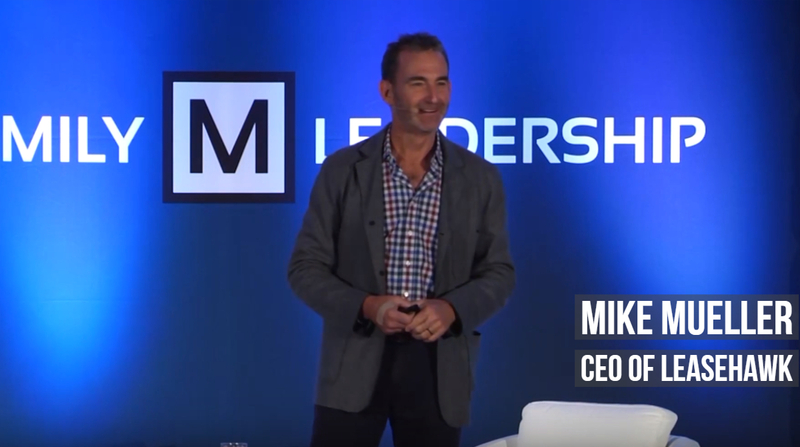 This was clearer than ever at the 2017 Multifamily Leadership Summit keynote session, Disruption Is Knocking: Reshaping the Future of Multifamily presented by Mike Mueller, LeaseHawk CEO. The session revolves around the idea that it is vital for businesses to anticipate what is happening next and how to confront the numerous disruptors flowing into the multifamily industry. How do you identify a disrupter? Football—although totally unrelated to apartment leasing—makes an easy analogy to the disruption that can occur in our industry. For any team, it's the players that make it great. Being able to identify the players and to be alert of their next move is what will allow you to win the game. For disrupters, it is crucial to identify the players and anticipate their next move within our industry. Who are some multifamily disrupters? Mueller reflects about the time when people were afraid to use credit cards to purchase items online. Fast forward to now, most people don’t second-guess storing credit card numbers within online accounts or transfer funds with digital banking. Convenience for consumers is key. It plays a large part in unlocking tech innovations and dissolving the fears people once had. For instance, some people allow Amazon, a major player when it comes to multifamily disruption, direct access into their home to deliver packages. It may sound unusual right now, but it could be a popular package delivery method in the future. The next player, Facebook, partnered with Apartmentlist and Zumper last year. Users on Facebook are not only able to filter and search for apartments, but they can also utilize virtual reality experience using Oculus technology. Through these virtual reality experiences, Oculus will incorporate 360-degree tours for potential prospects. How will they disrupt multifamily? The motive behind this tech for Amazon and Facebook is to gain more direct access to their customers (i.e. your renters). Mueller predicts these disrupters will have an increased interest in the data found in your Property Management System (PMS), such as RealPage and Yardi, so they can manage the “back-end to all the interconnected devices in the apartment unit.” For instance, by incorporating an Amazon Echo within every unit the renter can conveniently request maintenance as well as order goods and services with a simple voice command. 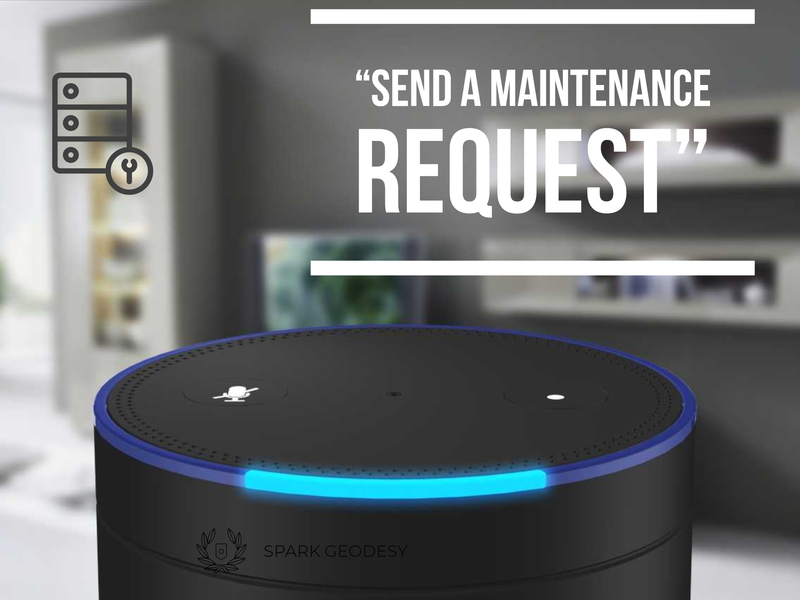 That request could sound something similar to this: "Alexa, request maintenance for my broken dishwasher and add paper plates to my cart." Another form of possible disruption to our industry is through short-term rentals. According to the 2017 Renter Preferences Survey conducted by the National Multifamily Housing Council and Kingsley Associates, “49% of renters under the age of 25 are interested in generating income through short-term rentals.” Today, people desire to travel and not feel confined. Mueller envisions Amazon will partner with Airbnb or create their own version thereof. He predicts users of the platform to list their apartment for others to browse and book as a short-term rental. The residents will then earn credits from each booking to make purchases on Amazon. How can you make profit from these disruptors? Watch Mueller's live presentation at the 2017 Multifamily Leadership Summit in its entirety. 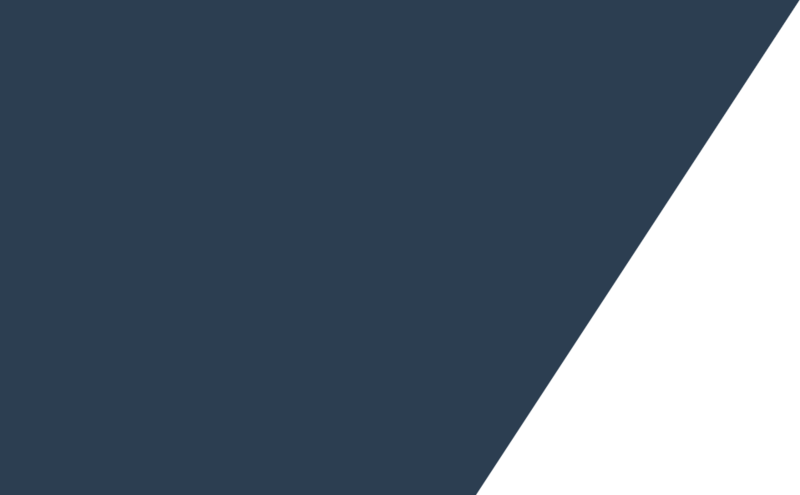 It includes show notes and time stamps, so you can learn about additional disrupters and their potential impact on the multifamily industry, courtesy of Multifamily Leadership.